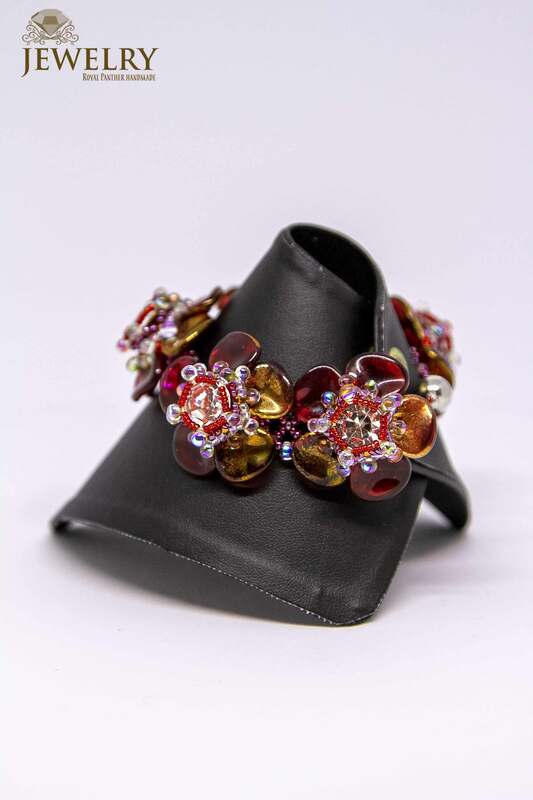 Wrap your wrists around our beautiful handmade bracelets made from fine Toho seed beads, beautiful Swarovski crystals and Preciosa. 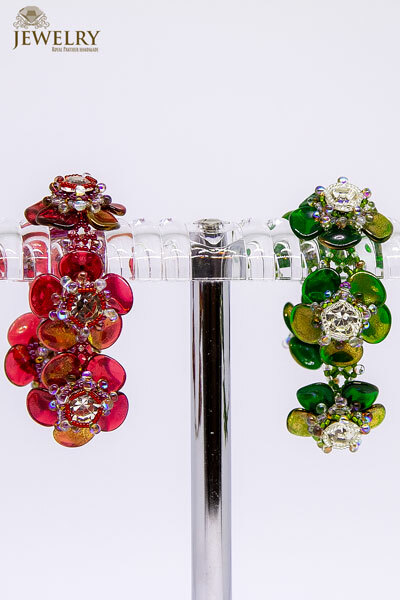 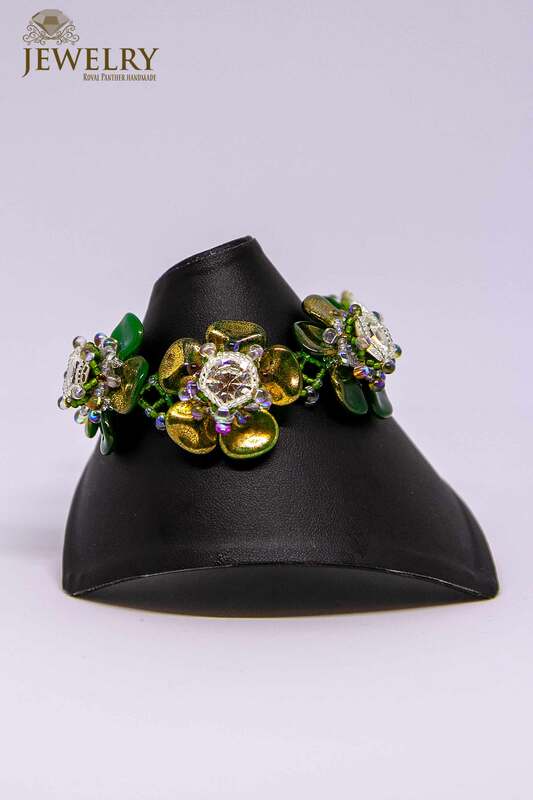 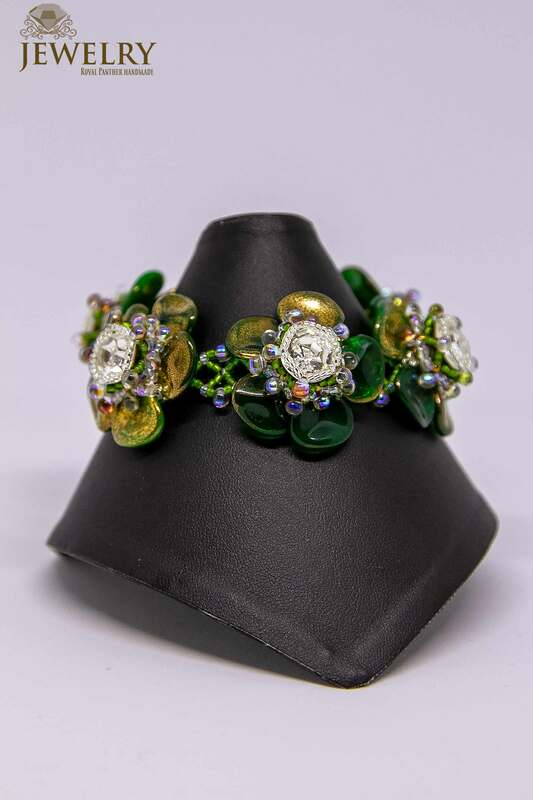 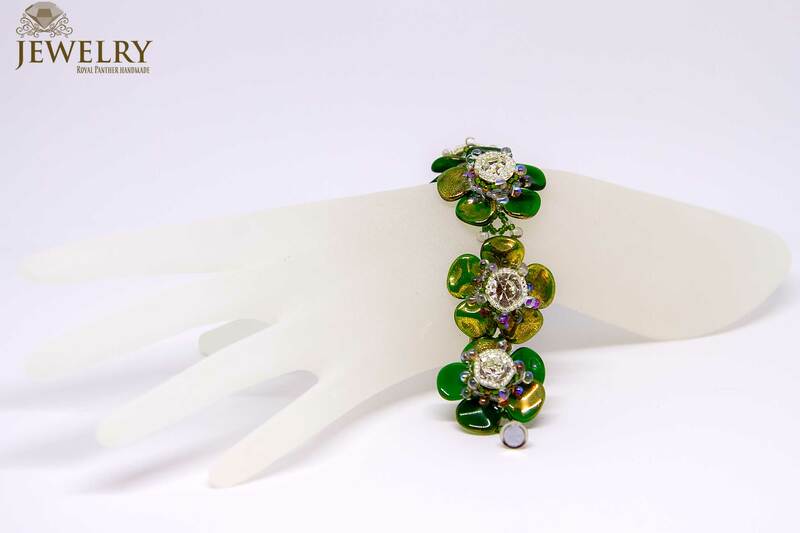 Designed as a rose to give you that blooming look, this fashion bracelet is made to sparkle your look as it combines well with any other fashion item you think of wearing adding an elegance to whatever you are wearing and giving you a long lasting appeal. 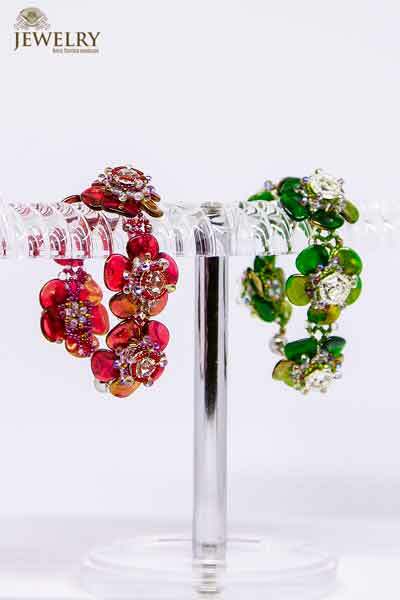 The bracelets made with high quality durable Preciosa designed as a unique precision-cut crystal glass to prevent fading, scratching or tarnishing, your wrist is bound to showcase and attract attention just the way you want it. 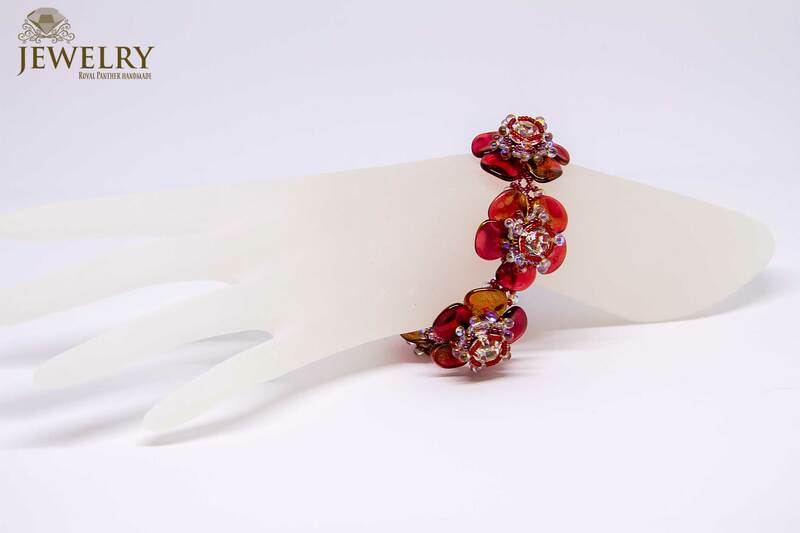 The bracelets are light on your wrist easily displaying the world quality and beautiful Miuyki and Toho seeds it is made of, adding that charm to your look and ultimately creating that dapper look and yet leaving no strain of heaviness. 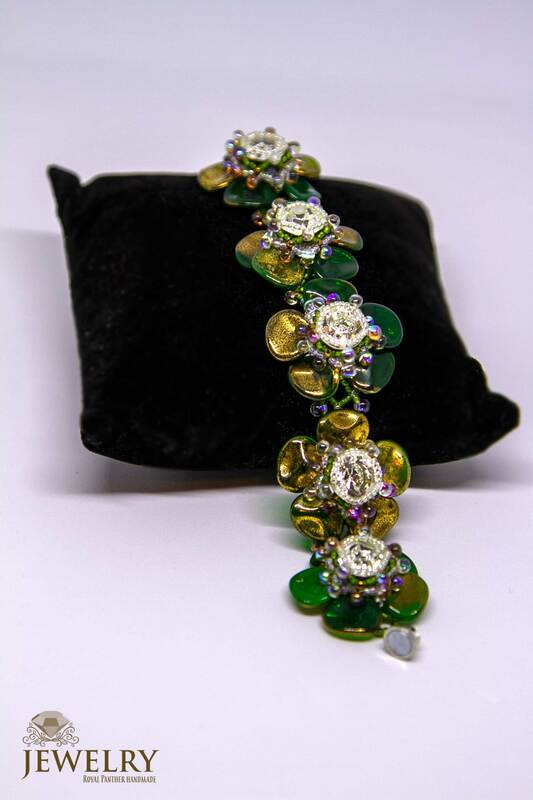 Just the perfect way for you to handle and carry yourself!